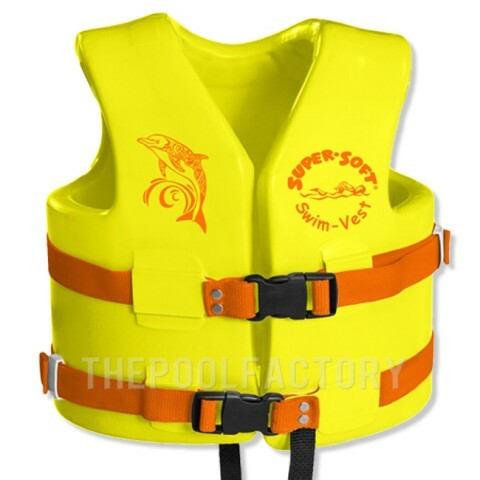 The Pool Factory's high quality vests and flotation suits will incorporate safety, security and comfort to your family's backyard fun! 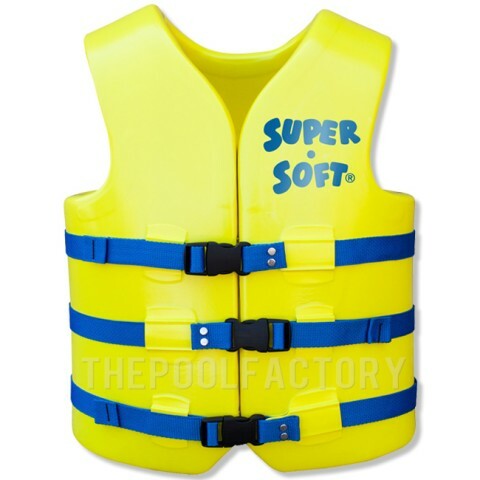 Super Soft Vest - Child X-Small Yellow 30-50lbs. 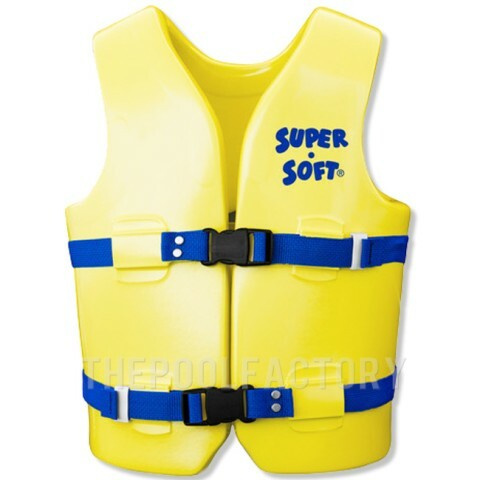 Super Soft Vest - Child Small Yellow 30-50lbs. 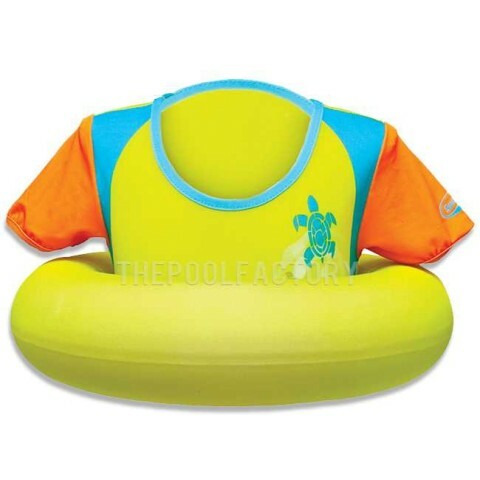 Super Soft Vest - Child Youth Medium Yellow 50-90lbs. 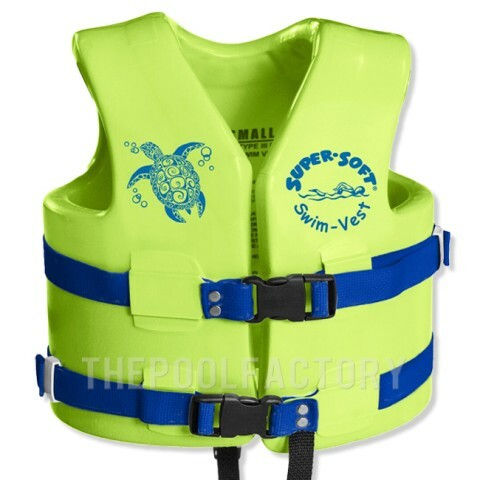 Super Soft Vest - Child X-Small Green 30-50lbs. 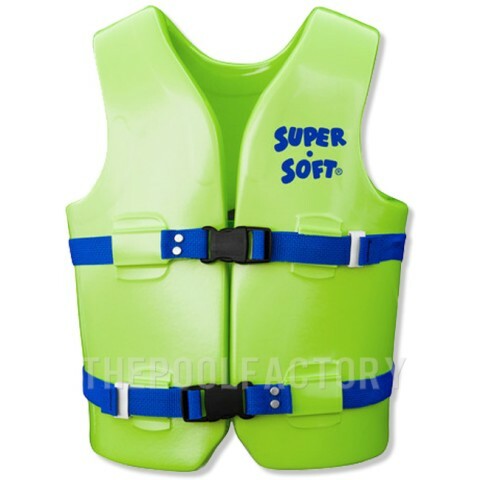 Super Soft Vest - Child Small Green 30-50lbs. Super Soft Vest - Child Youth Medium Green 50-90lbs. 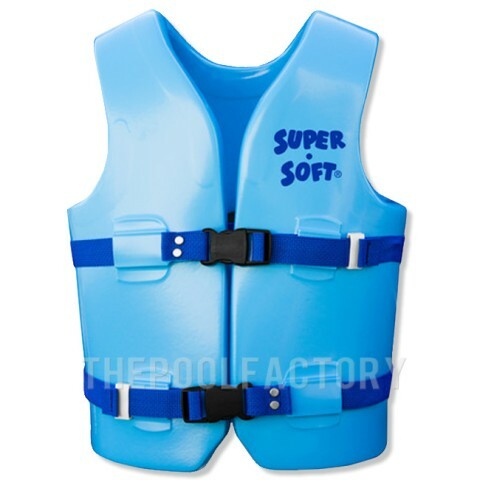 Super Soft Vest - Child X-Small Blue 30-50lbs. Super Soft Vest - Child Small Blue 30-50lbs. Super Soft Vest - Child Youth Medium Blue 50-90lbs.